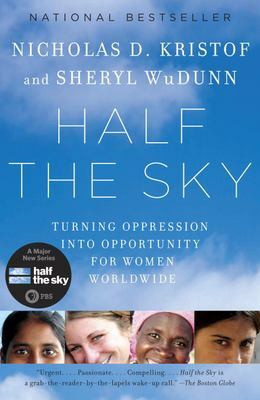 Two Pulitzer Prize winners issue a call to arms against our era's most pervasive human rights violation: the oppression of women in the developing world. Used Very Good (14 available) Great condition for a used book! Minimal wear. 100% Money Back Guarantee. Shipped to over one million happy customers. Your purchase benefits world literacy! Used Acceptable (2 available) Former Library book. Shows definite wear, and perhaps considerable marking on inside. 100% Money Back Guarantee. Your purchase also supports literacy charities.